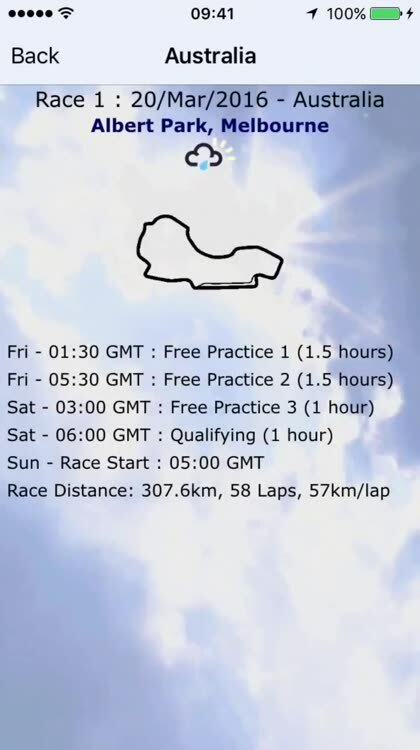 ...and I interrupt myself to bring you this....There is nothing wrong with the car except that it’s on fire....Do my eyes deceive me, or is Senna's Lotus sounding rough? 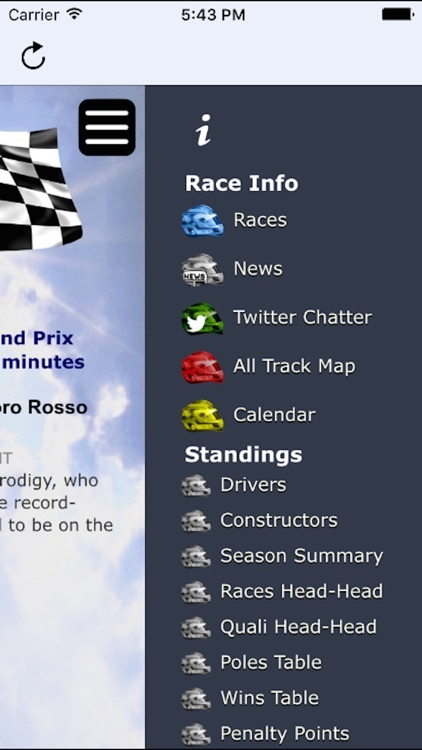 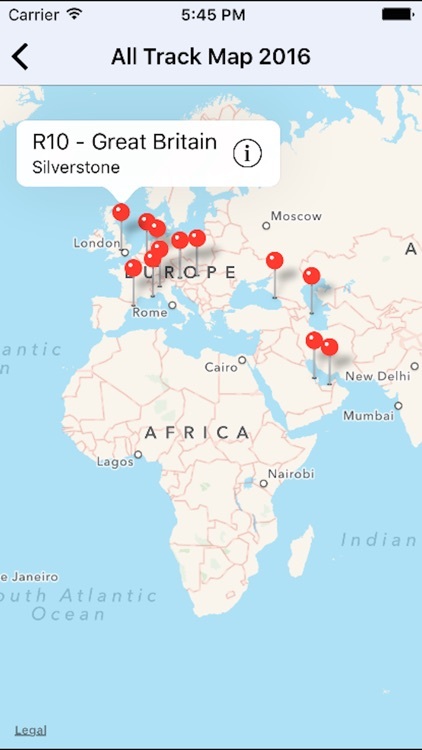 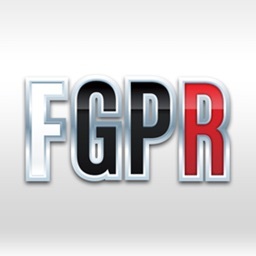 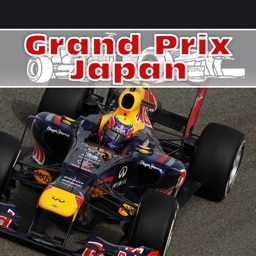 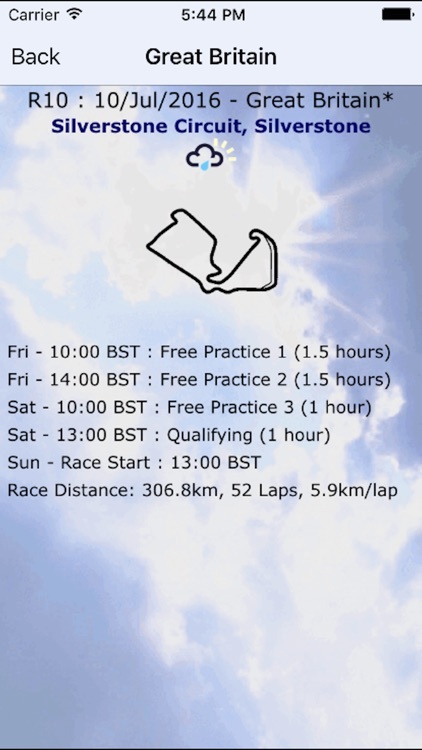 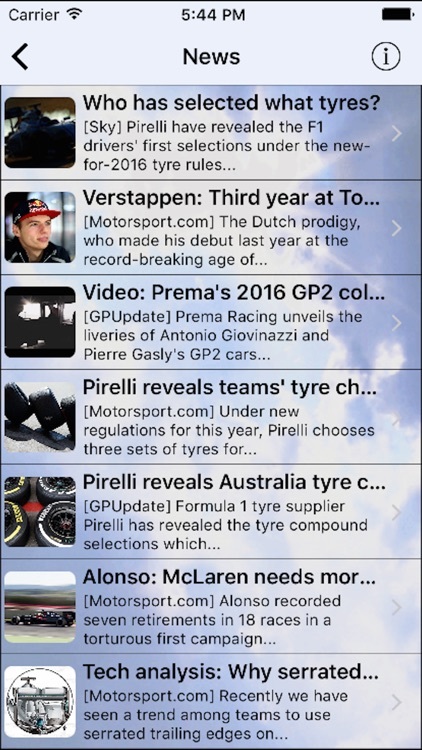 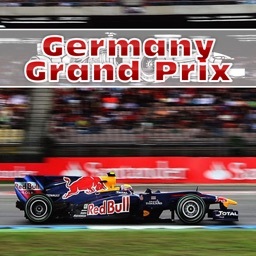 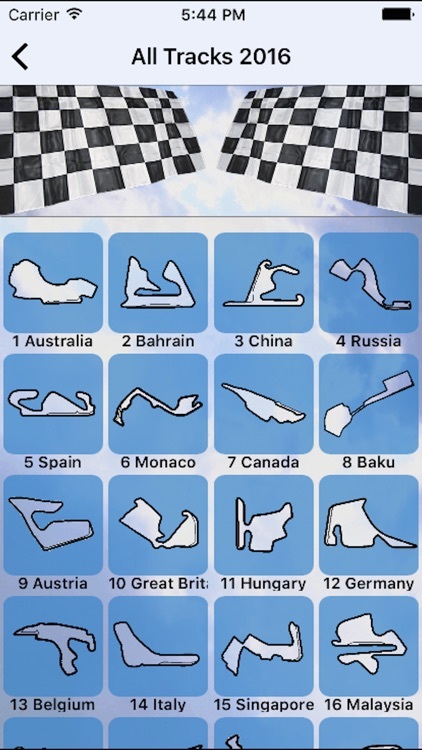 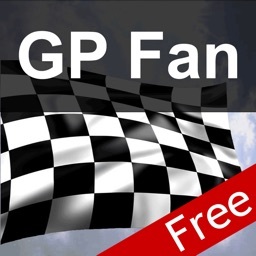 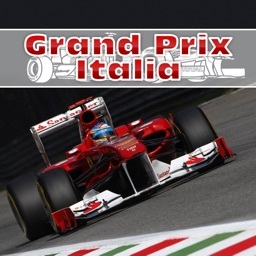 Designed to work on both iPads and iPhones, the GP Race Fan app is English language only. 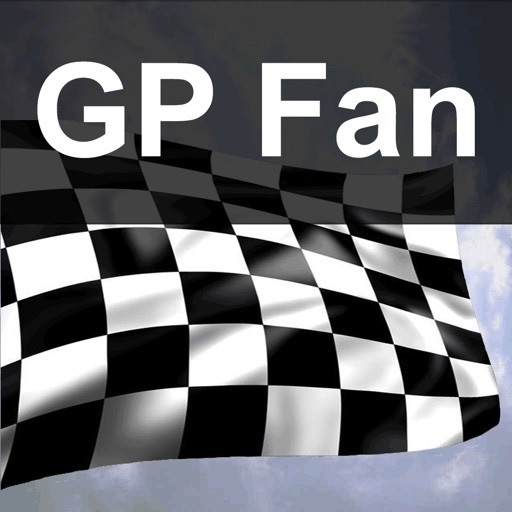 This application is not associated in any way with the Formula One group of companies, the prior rights of which are hereby acknowledged.